Step inside the completely new, bigger and better garage. 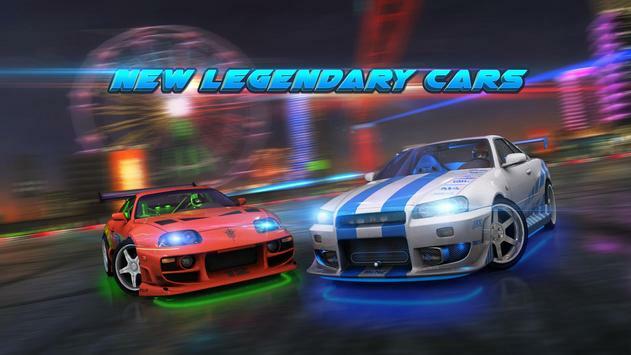 Dubai Drift 2 has completely overhauled UI for the game, with new items added to the garage. Whats more epic than fighting alone? Two words, Drifting Clubs. Gang up and fight with other clubs. Get the console quality feel to your handhelds with MOGA controller. Dubai Drift 2 supports MOGA controllers. Now you can see the interior of the cars. Play as you would in the real life. Make every cone collection into a show stopping special effect, with explosions, shatters etc. Now, you will never have to look generic anymore. Take the thrill online by challenging your friends over the internet. Nonstop online action without ever having to wait for players to join you. Upto 4 cars in the arena. 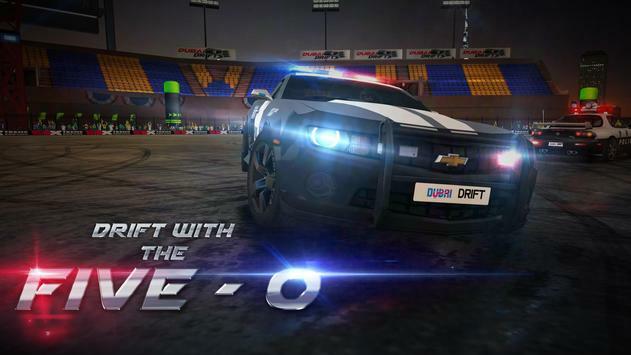 24 hours of nonstop action packed arena in Dubai Drift. Let your 4 wheel monsters drift around the exciting locations of exotic Dubai, the land of wonders. Cease the moment, slow down the bullet. 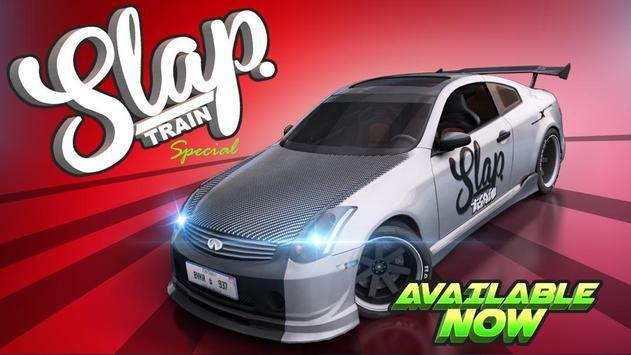 Now you can grease every second of that awesome drift with the slowmo. Drift Cam also always focuses on the cones. making you stay focused. Please review Dubai Drift 2 Game and submit your comments below. We will collect all comments in an effort to determine whether the Dubai Drift 2 app is reliable, perform as expected and deliver the promised features and functionalities.